Arsene Wenger going, going, …..
ARSENEWENGER knows all about being fashionably late to the party but this was ridiculous.Arsenal arrived at Selhurst Park barely 30 minutes before kick-off after getting stuck in traffic and found themselves 3-0 down in less than 70 minutes. They’ve left it late to finish in the top four in the past and never failed to do so. 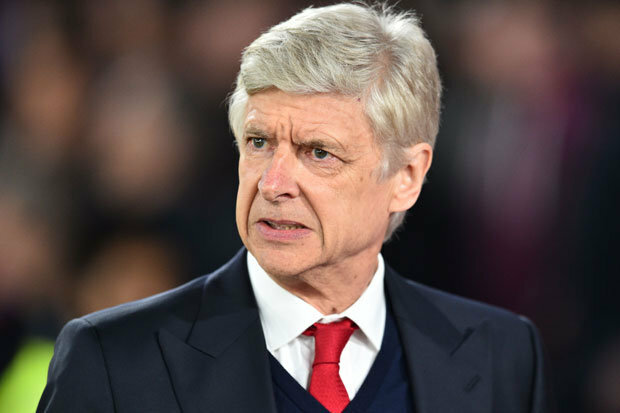 Goals from Andros Townsend,YohanCabaye andLukaMilivojevic left them with a mountain to climb here and questions being asked once again about Wenger’s future.The Frenchman received a message of support from Arsenal’s second largest shareholder Alisher Usmanov before kick-off. Usmanov, who has been frozen out of the corridors of power by owner Stan Kroenke, said the board and not Wenger alone must “bear huge responsibility” for the club’s poor season. He also insisted the Frenchmanshould be allowed to pick his own successor if he quits, a decision he seemsto be leaving until thelast minute.The Gunners certainly left it late getting to Selhurst Park, and were on and off for the briefest of pre-match warm-ups. Predictably, they didn’t look ready to start the game, allowing Cabaye an early shot at goal he sliced over the bar after Mamadou Sakho won a long ball from Wayne Hennessey. 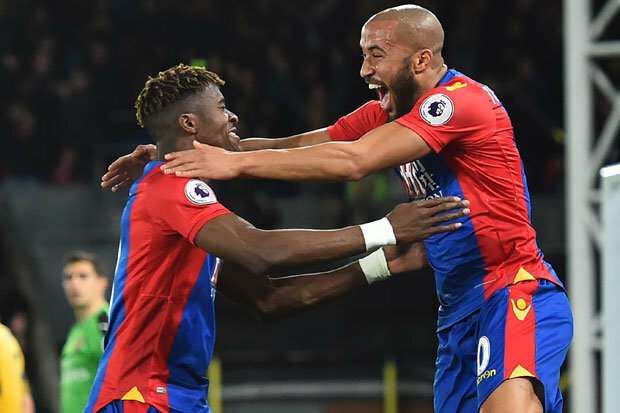 Next it was Milivojevic’s turn to waste a shooting chance as Palace turned the screw, firing wide after some good work from Wilfried Zaha. 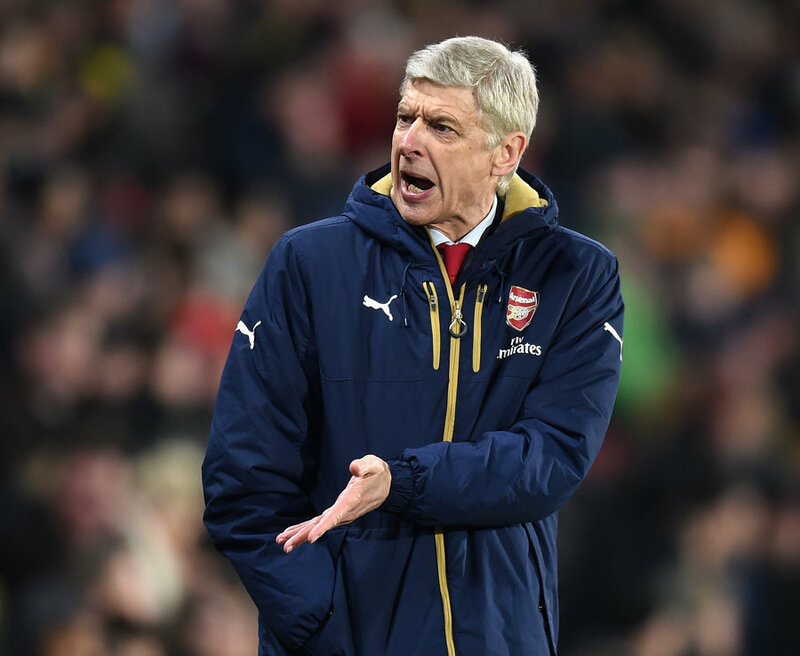 Who is the favourite to replace Arsene Wenger if he leaves Arsenal? 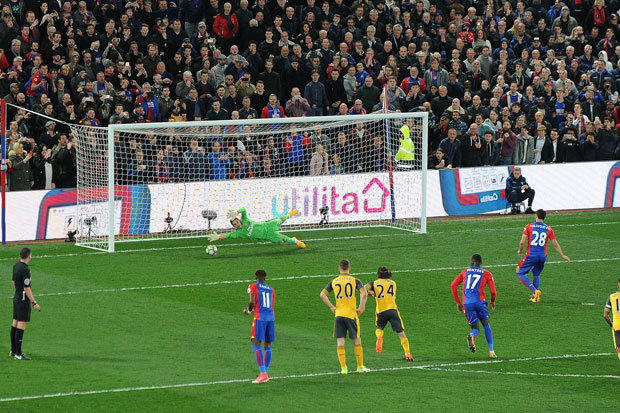 When Arsenal finally showed up it was MoElneny who forced Wayne Hennessey into a diving save with a curling effort from the edge of the box.It was ragged stuff from the Gunners though, with simple passes going astray, and it was no surprise when Palace took the lead in the 18th minute. Christian Benteke won another long ball and Cabaye, Townsend and Zaha all combined nicely before the former Newcastle winger struck from close range. It was Townsend’s 250th club game but only his third goal of the season and he celebrated with a beaming smile as he was mobbed by his team-mates. 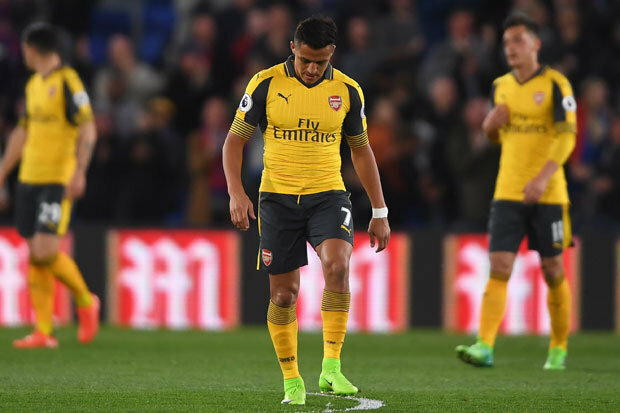 A combination of the linesman’s flag and a fine save from third-string keeper Emiliano Martinez then deniedCabaye a second for Palace, before Alexis Sanchez whipped one inches wide at the other end.The first time Mesut Ozil managed to get behind the Eagles defence, both Sako and Joel Ward were there to snuff out the danger with blocks. But Hector Bellerin played then a disastrous back pass which almost put Benteke clean through and forced Shkodran Mustafi into a last-ditch saving tackle. Benteke thought he had doubled the home side’s lead shortly after the break only for the linesman to rule his effort out for offside. The Belgian was a constant menace to the Arsenal backfour and had already had a shot deflected wide byBellerin at the restart.Wenger had seen enough and threw on Olivier Giroud, who has scored more goals than any other player coming off the bench this season. But it was Palace who scored next, with Cabaye chipping Martinez from a whipped, low Zaha cross. And it got even worse when Martinez tripped Townsend to concede a penalty, which Milivojevic tucked away into the bottom corner.